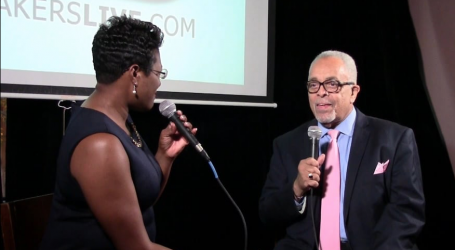 Newsmakers Live – Page 4 – Newsmakers Live! 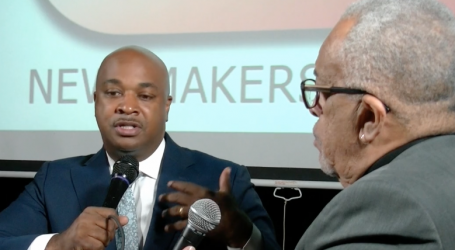 Newsmakers Fulton Commission Race from Newsmakers Live by NML on Vimeo. Newsmakers Keisha Waites from Newsmakers Live by NML on Vimeo. 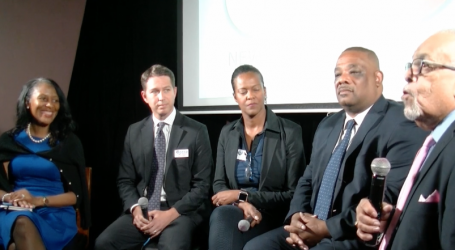 Newsmakers District 11 Council Candidates from Newsmakers Live by NML on Vimeo. 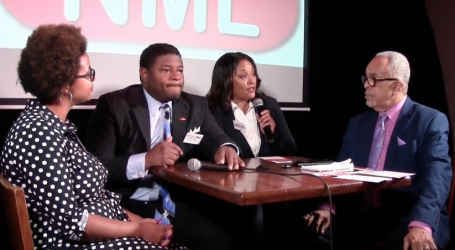 Newsmakers Brenda Wood and School Board Candidate Kandis Wood Jackson from Newsmakers Live by NML on Vimeo. 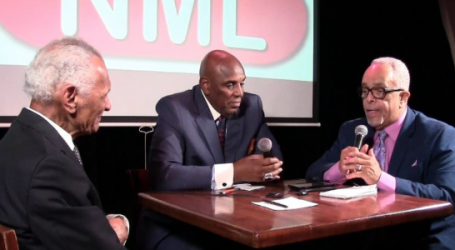 Reverend Dr CT Vivian and Rev Dr Gerald Durley from Newsmakers Live by NML on Vimeo.